Not looking to make a drastic change? We've got you covered! 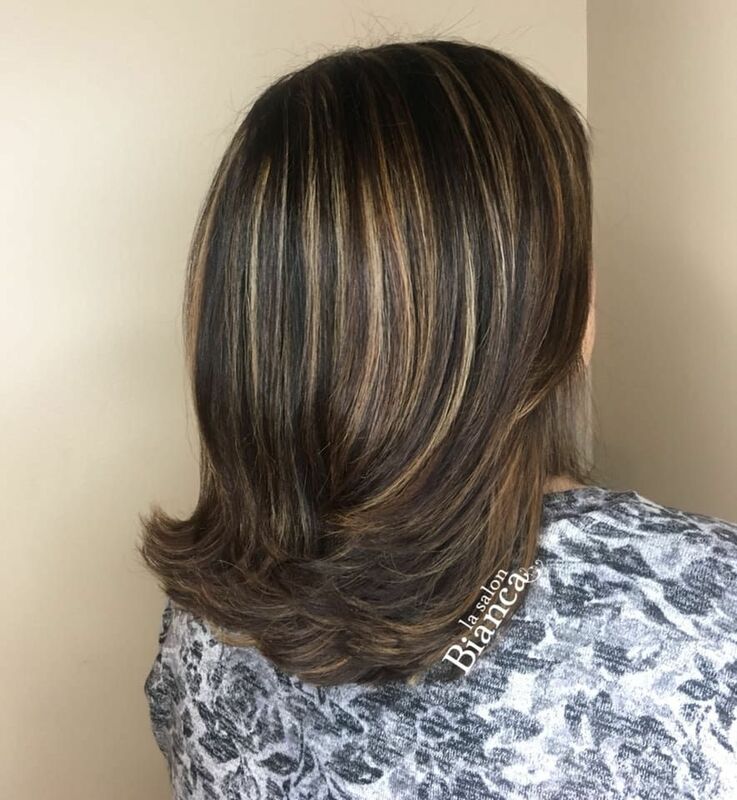 Master Stylist Audrey created this perfect blend of caramels and mocha chocolates for her guest that just wanted a little pick me up!